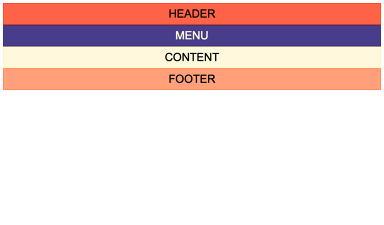 I am just starting to go through the Learn CSS Grid course and am having difficultly with getting my menu div to span from top-to-bottom on either side of the page and am hoping someone with more experience can explain what I’m missing. On line 29 of the CSS file, you can see that I have it set to grid-row: 1 / 14. That spans the full length. However, when I try grid-row: 1 / -1, it only goes to what would be row line 13. Ah thank you! That fixed it. I suppose as I delve deeper into CSS Grid I’ll understand better when I should span elements with -1 and when to span elements with specific fraction units.